Now in its third year, RockFest 80’s 2018 plugged into a new home at Miramar Regional Park Amphitheater with an incredible lineup of bands. 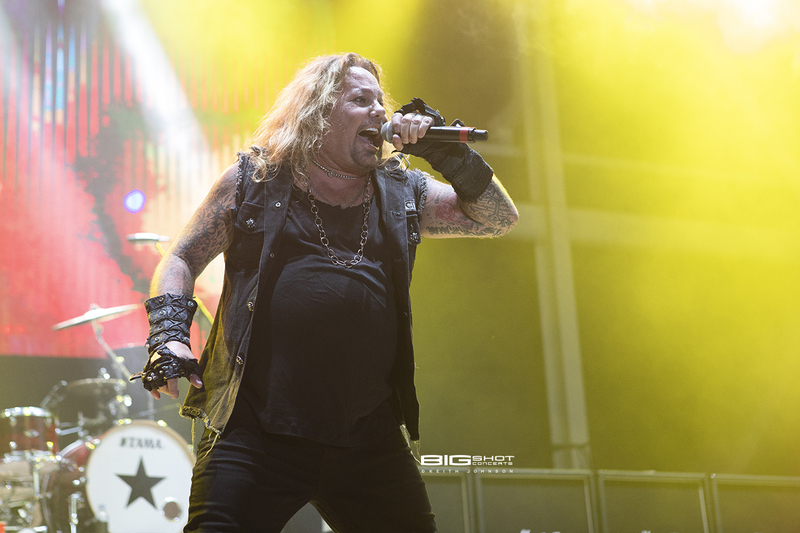 The two-day festival was headlined by former Mötley Crüe frontman Vince Neil on Saturday and FM radio superstars Night Ranger on Sunday. Back for their sophomore performance, local heroes Stellar Revival got the party started on the main stage. This talented group of musicians got the crowd all fired up with an energetic set highlighted by great playing and stage presence. Their performance left little doubt that they were the runaway favorites to win new fans. Makes sense, considering they’re a Bon Jovi approved band. Rock and roll twins Matthew and Gunnar Nelson were the first of the national acts to take the stage. The singers/songwriters stood side by side as they strummed their guitars and played tunes that let their vocal shine. Though there were two brothers on stage, theirs was a solo show – opting to perform without a backing band. 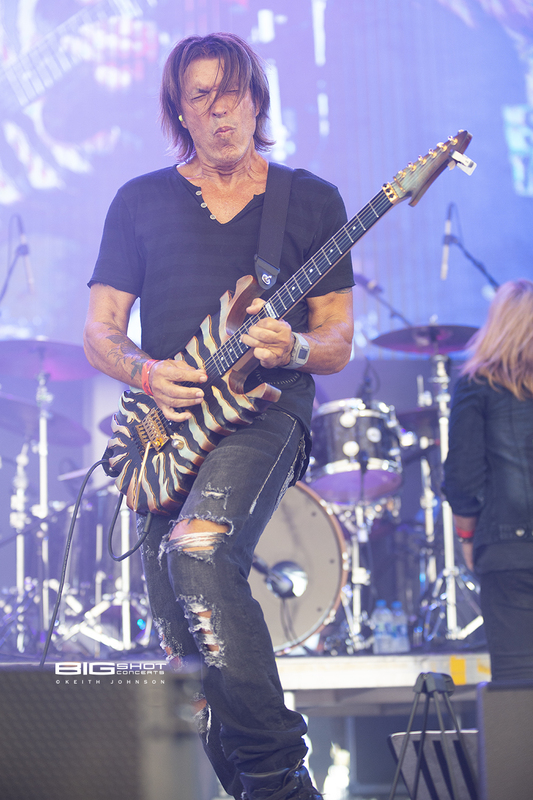 Heavy metal guitar legend George Lynch brought a Lynch Mob to Miramar Regional Park Amphitheater and left the fans with a wicked sensation. The current lineup of this rock and roll band features Sean McNabb on bass, drummer Scot Coogan and vocalist Andrew Freeman. Canadian rockers Zebra proved that great tunes are still relevant no matter the era they’re played. This musically solid band consists of Randy Jackson (guitar & lead vocals), Felix Hanemann (bass, keyboard, and backup vocals) and Guy Gelso (drums & percussion). Their passion for performing live remains just as strong as it did in the 80s and they show no sign of changing their stripes. Eric Martin, the voice of Mr. Big, took center stage and captivated the audience with passionate journey through his career. Along for the ride and to help bring the sings to life were members of Trixter. As he always does, guitarist Steve Brown made his six string scream and burned up the frets with blazing speed and showmanship. 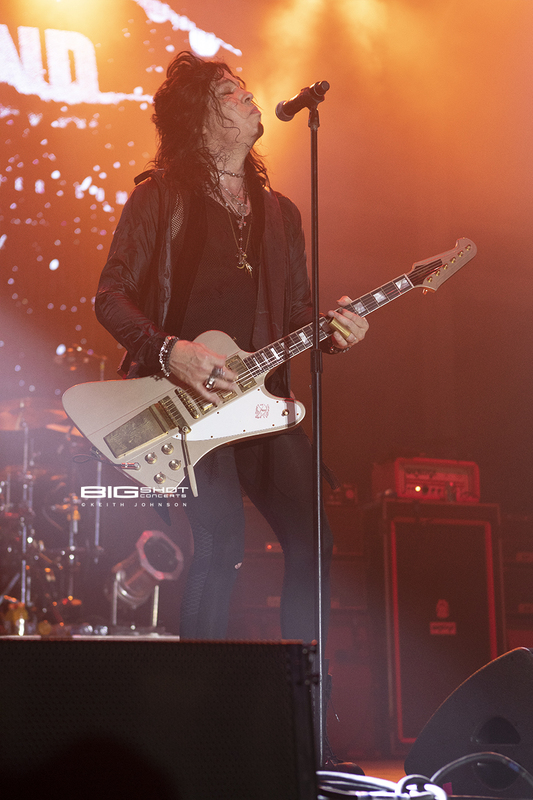 To celebrate the 30th Anniversary of Blow My Fuse, KIX played the groundbreaking album in its entirety. For this tour, the band featured Jimmy Chalfant, Ronnie Younkins, Brian Forsythe, Mark Schenker and Steve Whiteman. 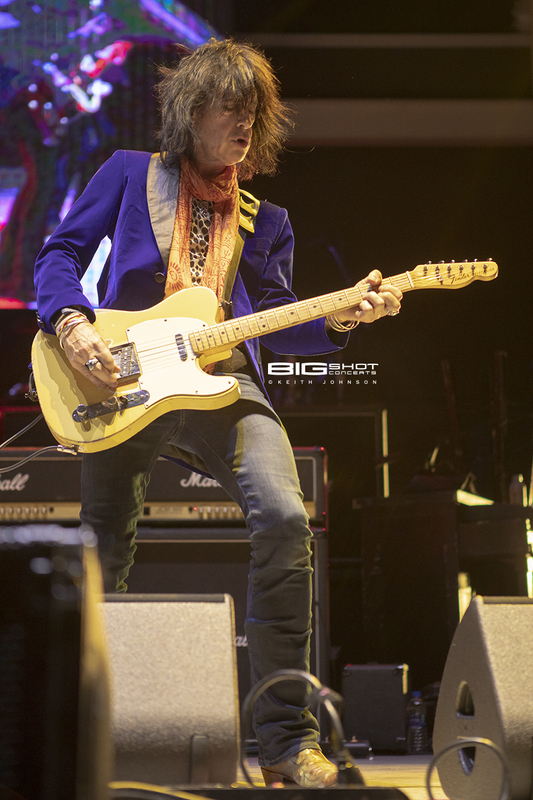 There were no glass slippers on stage when Tom Keifer came out to play, but he had a ball rocking the crowd at RockFest 80’s 2018. His setlist included songs from Cinderella along with tunes from his solo career. 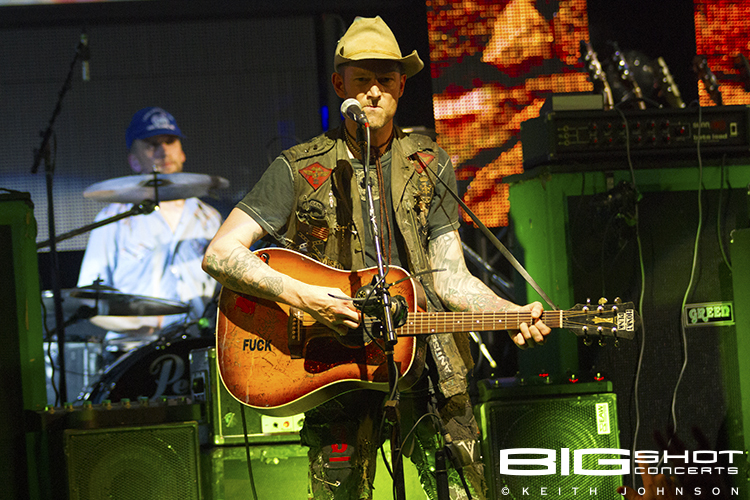 Keifer is the consummate frontman, always ensuring his fans get an over-the-top concert experience. The singer and guitar player notched his place in rock and roll history with a bluesy, rock-infused style that fans still cheer for. During RockFest 80’s, his unmistakable voice powered through on tracks that dominated FM stations and video music channels in the 80s. He was joined by Savannah Keifer (vocals, percussion, piano); Tony Higbee (guitar, vocals); Billy Mercer (bass guitar, vocals); Kendra Chantelle (vocals, percussion); Jarred Pope (drums, vocals); and Kory Myers (keyboards, vocals). In the glory days of heavy metal music, Vince Neil was one of the most notorious bad boys in all of rock and roll. With time comes maturity, but his commitment to delivering a killer live show has never diminished. He made sure Dr. Feelgood was on hand to help him shout at the devil and kickstart his heart. Musicians Dana Strum, Jeff Blando and Zoltan Chaney eagerly joined in as he took a walk on the wild side. This was a balls out performance with plenty of energy and the perfect way to end the first day of a hard rock festival. Big Rock Band started the second round off rock and roll with a set of hard rock favorites from popular 80s metal bands. The eight-piece band is the pride and joy of classic rock radio station Big 105.9. Atlanta hard-rock outfit Kickin Valentina delivered a loud, unapologetic rock and roll show that got the audience all riled up. 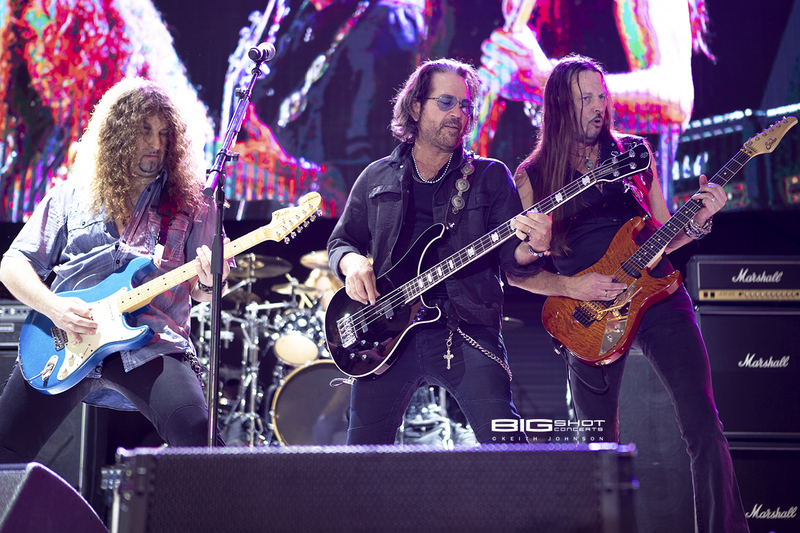 The show marked the debut of new lead singer Brian Bezotte, who joined bass player Chris Taylor, guitarist Heber Pampillon and Jimmy Berdine on drums. Despite hailing from the Peach State, this band has all the attitude of rockers straight off the decadent Sunset Strip. 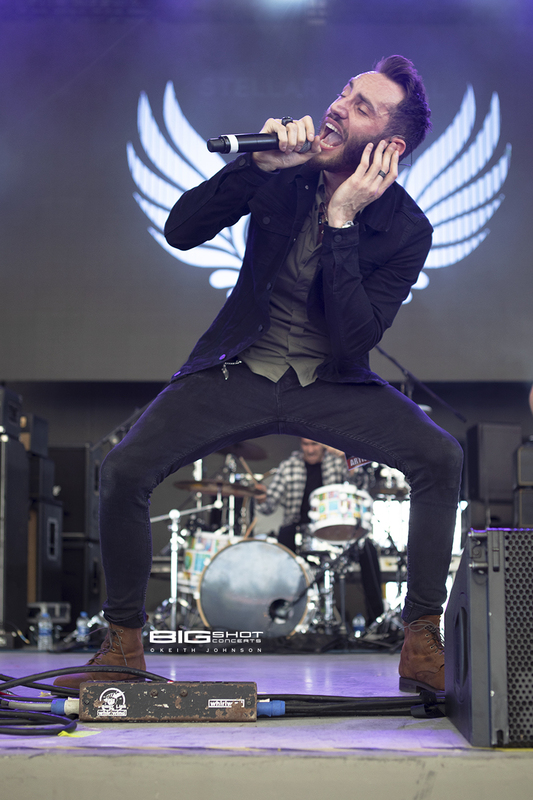 Powerful vocals are the benchmark of great rock and roll bands. For SteelHeart, those pipes belong to Miljenko Matijevic. 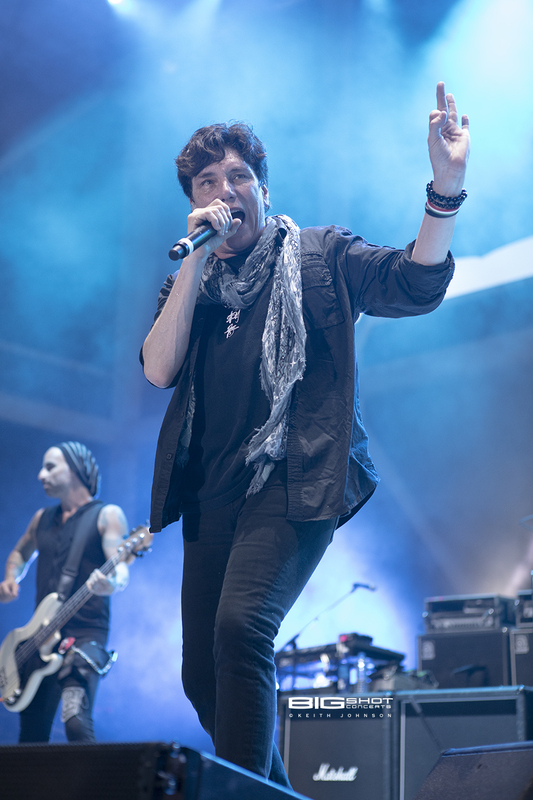 The Croatian-American singer has been the voice and face of the band for many years, keeping the band’s music alive and driving their songs into playlists of new fans. Playing the instruments during RockFest 80’s 2018 were Mike Humbert on drums/percussion, Marten Andersson on bass and guitarist Joe Pessia. 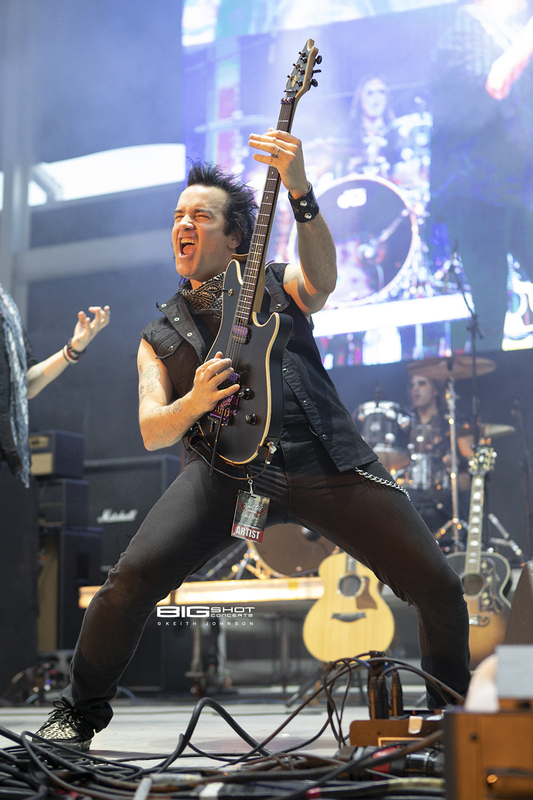 Power ballad stalwarts and heavy metal hit makers FireHouse kept the music flowing on the second day of the annual rock and roll festival. The crowd pumped their fists and sang along as the band played an impassioned set. Though many groups from the 80s faced continual personnel changes, the guys from North Carolina have remained largely intact. Founding members CJ Snare (lead vocals/keys), Bill Leverty (guitars/vocals), Michael Foster (drums/vocals) and since 2004, Allen McKenzie (bass/vocals). Winger has always been about tight, well-orchestrated performances. 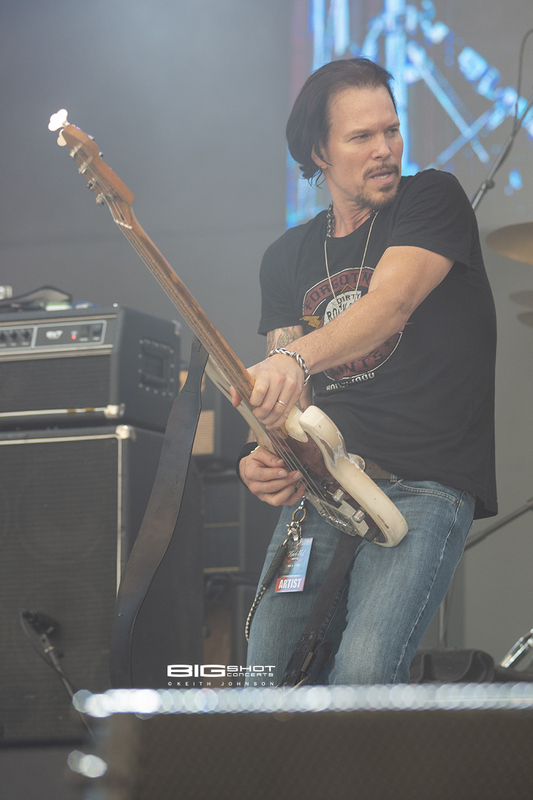 Kip and his longtime bandmate Reb Beach showcased their bass playing and guitar jamming skills during a mid-afternoon concert. The crowd erupted when they played the ever popular “Seventeen.” The love interest and star of the song is now 47 years old, but can still rock and roll like a teenager. 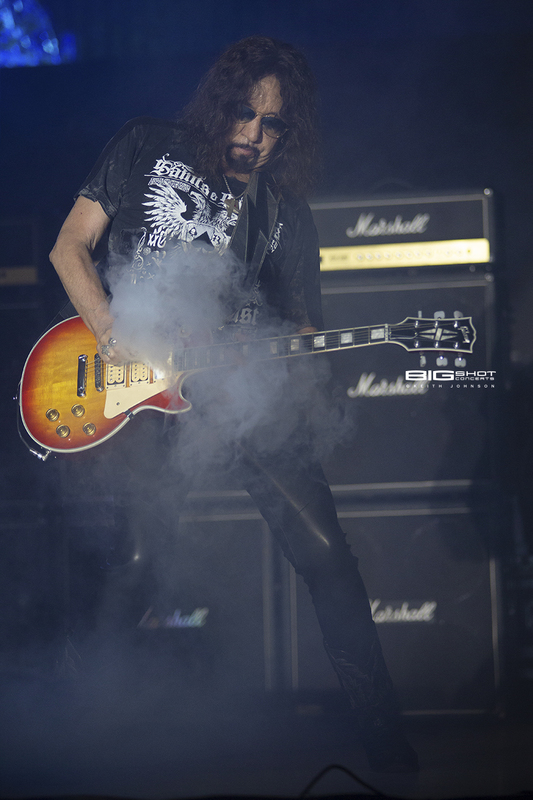 One of the most highly-anticipated sets of RockFest 80’s 2018 was Ace Frehley. The world-famous guitar player is out on the road in support of Spaceman, his eighth solo album. His set included the latest single “Rockin’ With the Boys” but most die-hard fans came to hear the classics from his epic career with KISS and solo album from his days with face paint. Ace opened with “Rip it Out” followed by “Hard Times” and “Parasite” that included a flurry of guitar picks being tossed into the crowd. As would be expected, Space Ace brought out his smoking guitar during “Shock Me” to the delight of everyone in attendance. 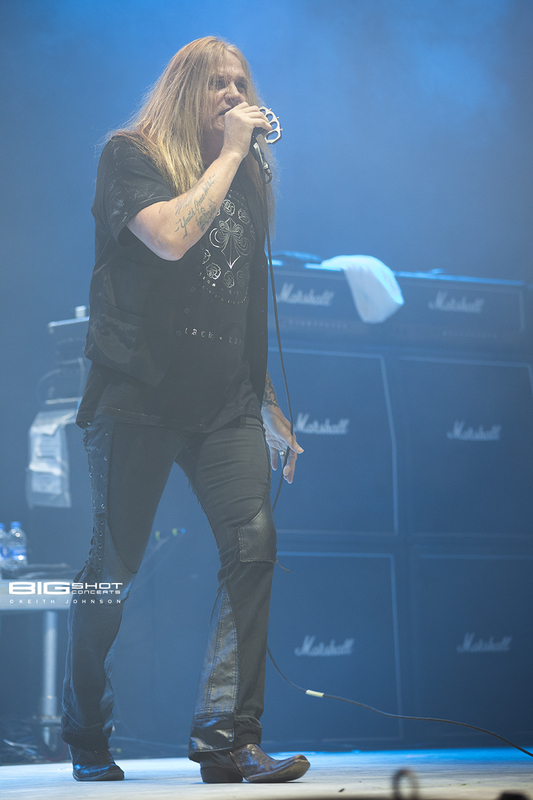 As night fell, Sebastian Bach lit up the stage with a hard-hitting concert. The former Skid Row frontman took fans on on journey through years of hits that spanned his career as a lead singer. The enthusiasm of his band kept the fans on their feet and he fed off the energy buzzing through the venue. The band behind Bach featured Bobby Jarzombek: drums, Brent Woods: guitar and Rob DeLuca: bass. The high-intensity performance had everything a music lover would expect from a rock and roll show. 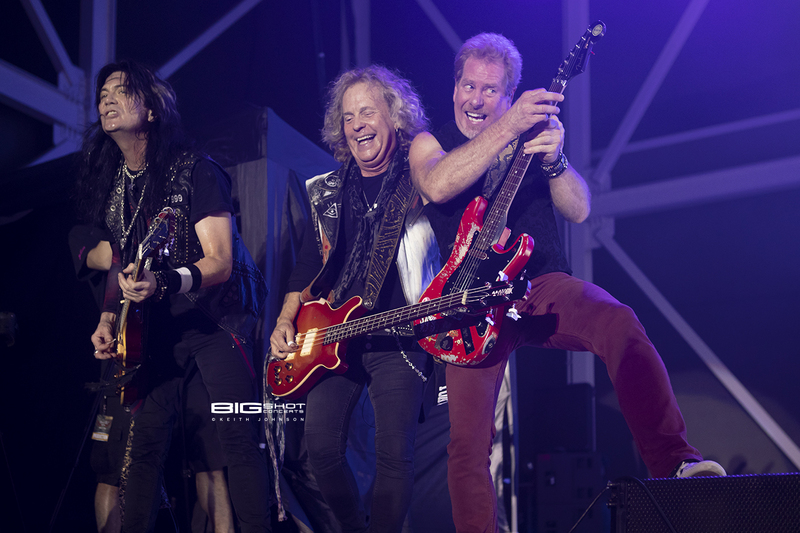 RockFest 80’s 2018 headlining band Night Ranger made one thing perfectly clear: you can still rock in America. For the past 35 years, the California rockers have been thrilling audiences around the world with classic rock tunes. Their concert at Miramar Regional Park Amphitheater was a seasoned performance by true veterans of the genre. Jack Blades and Kelly Keagy continued to share vocal duties on songs that helped define the 80s. The bassist and drummer are the longest standing members in the band and remain just as musically sharp as they did when they first started touring the states. Guitar wizard Brad Gillis is frenetic bundle of energy that relishes his role as lead guitarist. The second axe man in the group is Keri Kelli. His fancy fretwork scorched through songs while keeping the fans on their feet. Handling harmonies was Eric Levy, who stood tall and proud behind his keyboards. Night Ranger put everything into their performance and sang everyone away as the final notes of the festival played. 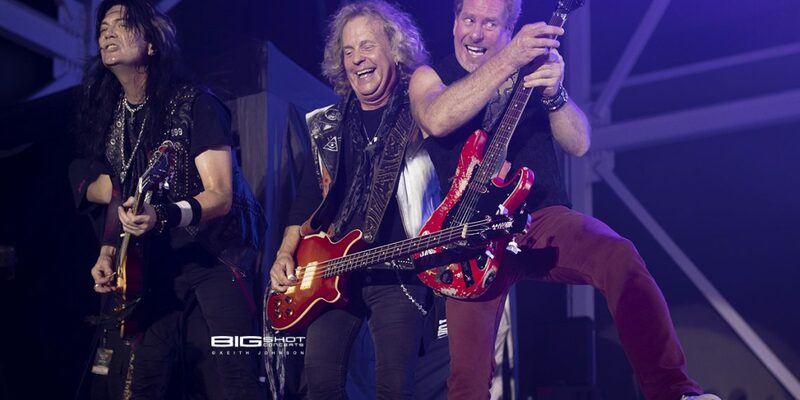 Keri Kelli, Jack Blades and Brad Gillis of Night Ranger. 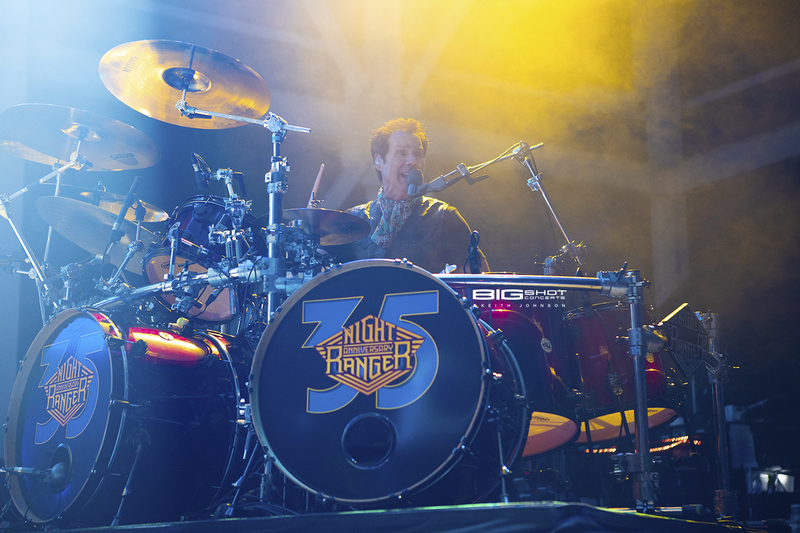 Night Ranger drummer performs at Miramar Regional Park Amphitheater. Night Ranger guitarist performs at Miramar Regional Park Amphitheater. Former Skid Row lead vocalist Sebastian Bach. 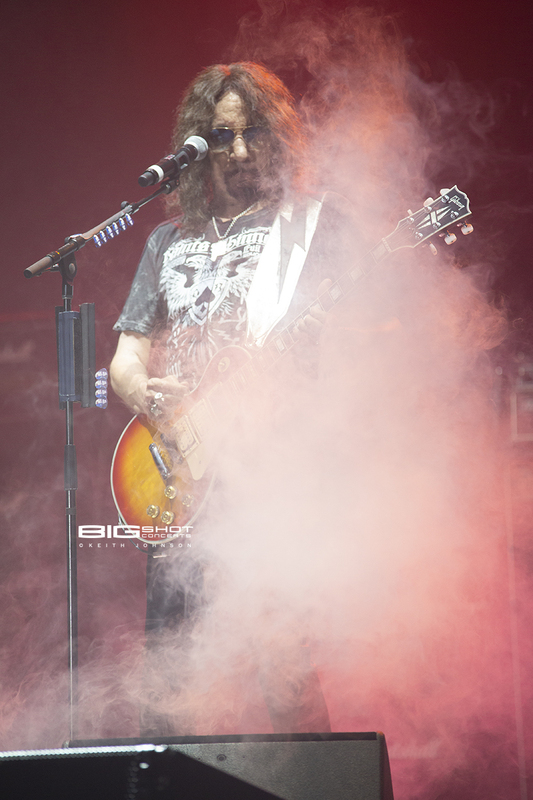 Ace Frehley plays smoking guitar during Shock Me. Former KISS lead guitar player. Winger guitarist, KIp Winger and Reb Beach. Allen McKenzie and CJ Snare of FireHouse in Miramar, Florida. SteelHeart lead singer at Miramar Regional Park Amphitheater. Marten Andersson on stage in Miramar, Florida. 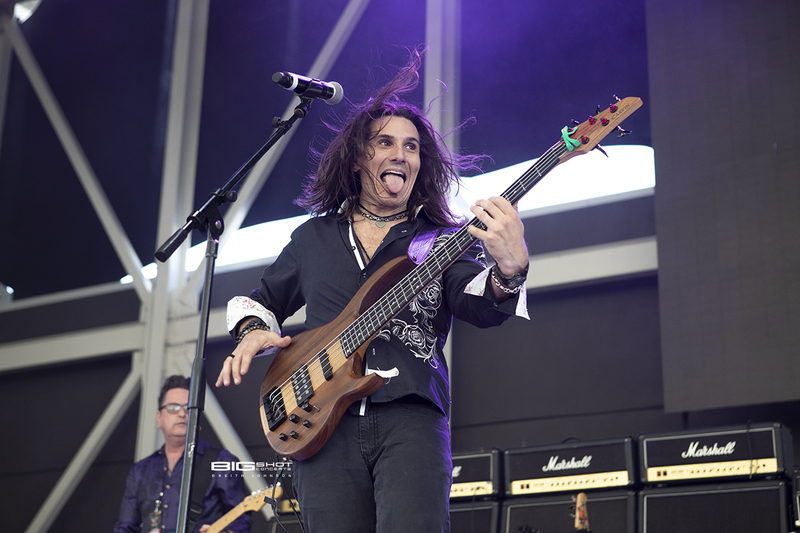 SteelHeart bass player at Miramar Regional Park Amphitheater. Bass player Atlanta, Georgia rock band Kickin Valentina. Big Rock Band bass player hams it up for the crowd. 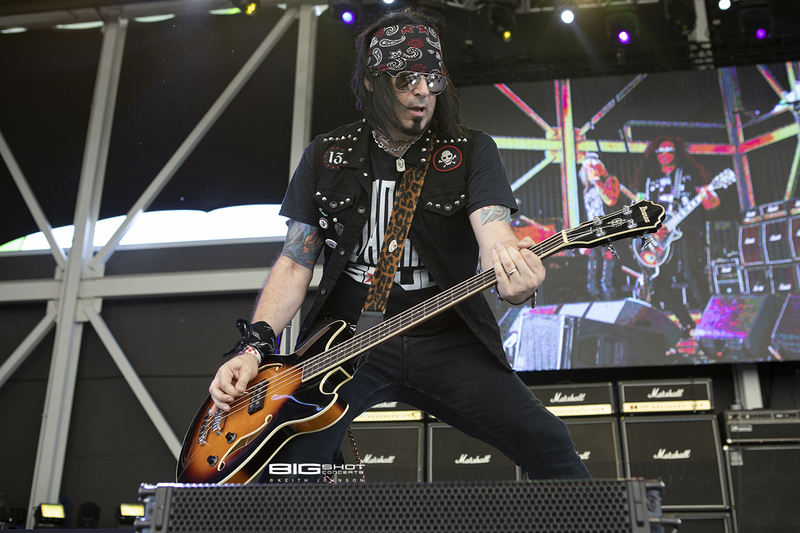 Former Motley Crue lead singer on stage in Miramar, Florida. 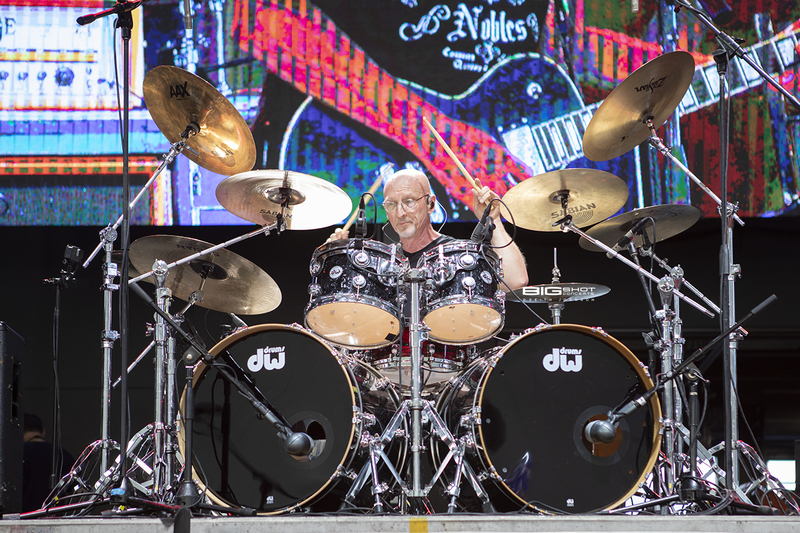 Vince Neil drummer twirls sticks during concert. 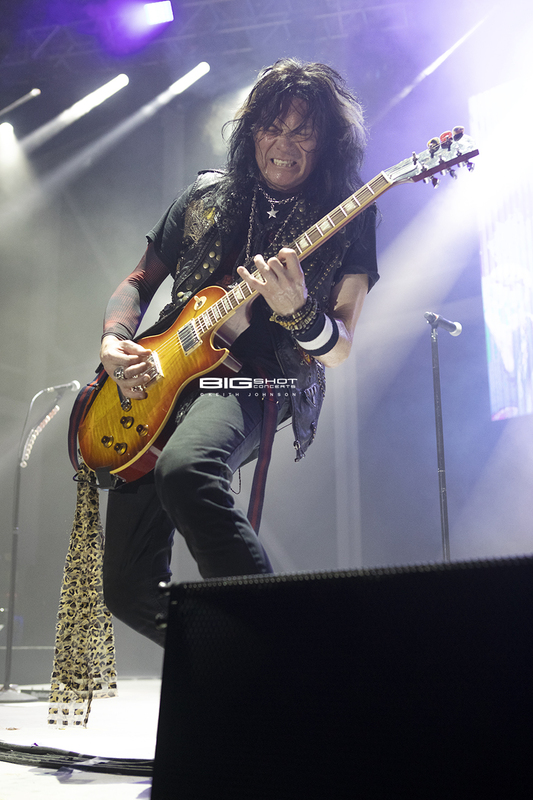 Tom Keifer Rocks the Stage at Miramar Regional Park Amphitheater. Former Cinderella frontman sings and plays guitar. Bass Player of Tom Keifer Band. 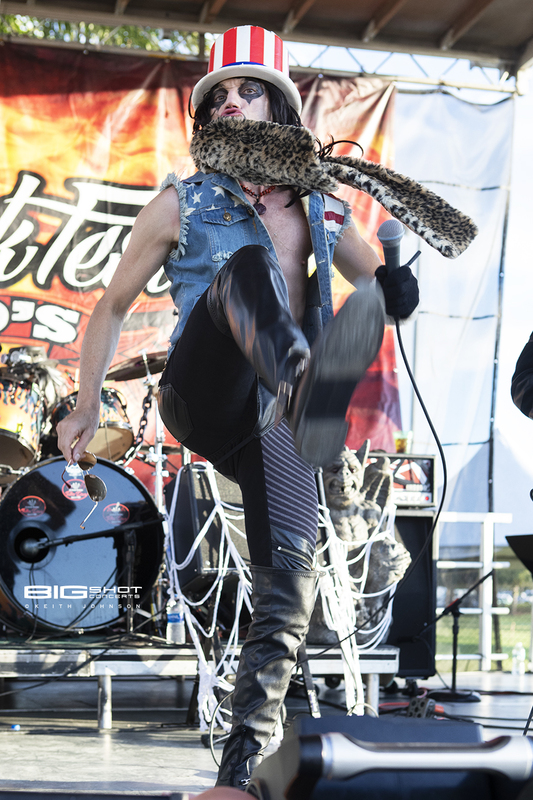 Billy Mercer performs during RockFest 80's. 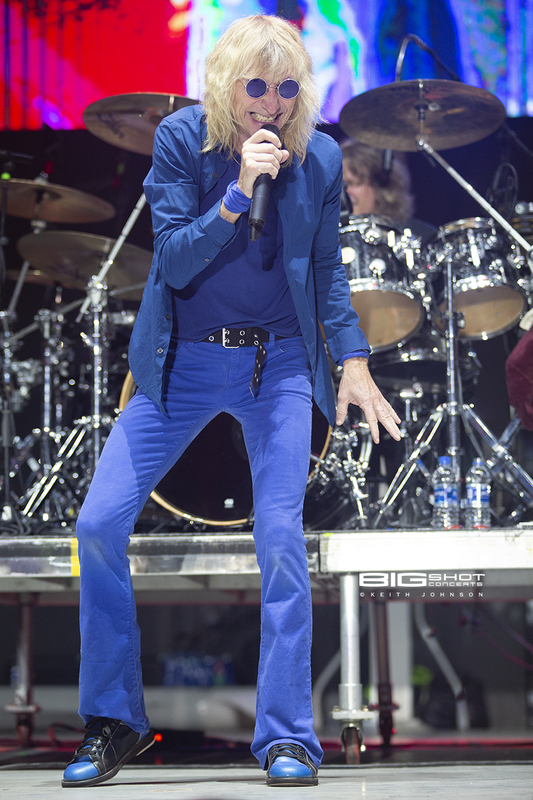 Singer of RockFest 80's artist KIX. 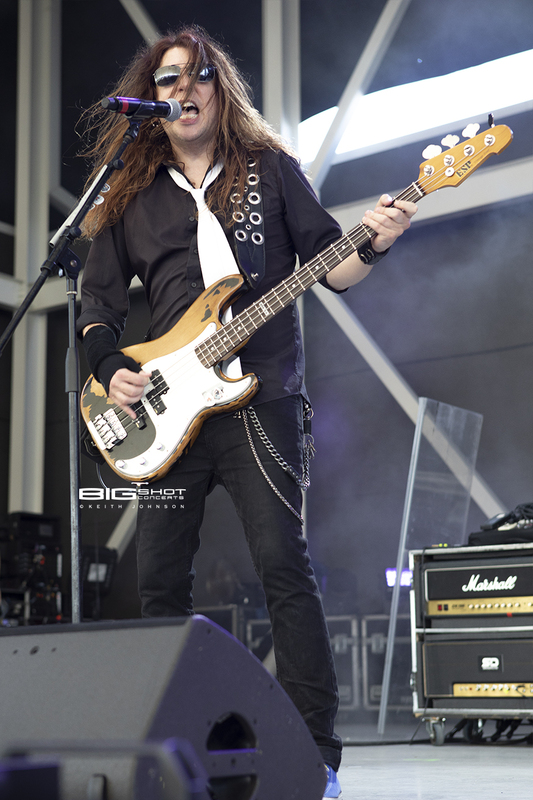 Brian Forsythe of rock band KIX. 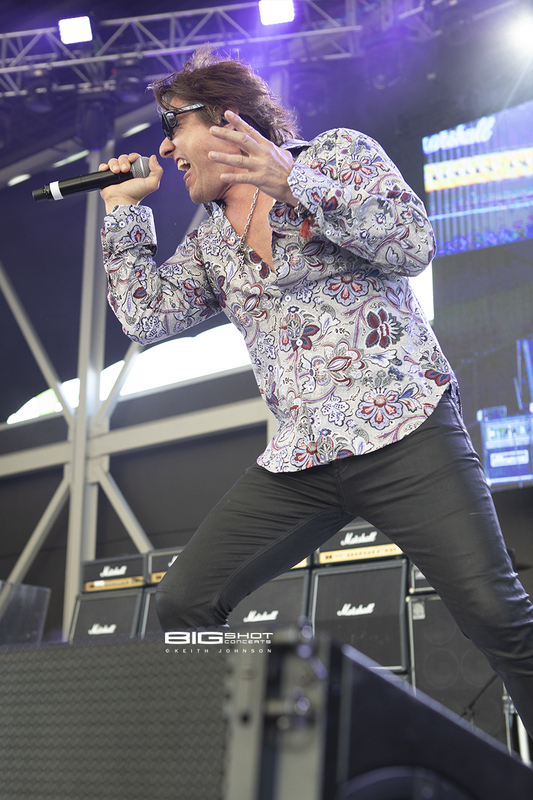 Mr. Big lead singer at RockFest 80's 2018. 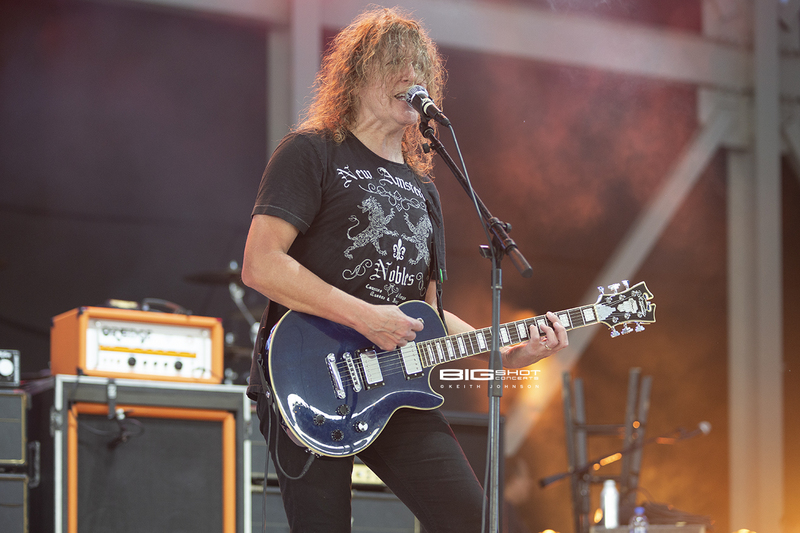 Trixter lead guitarist performs with Mr. Big. Lead vocalist and guitarist for hard rock band Zebra. 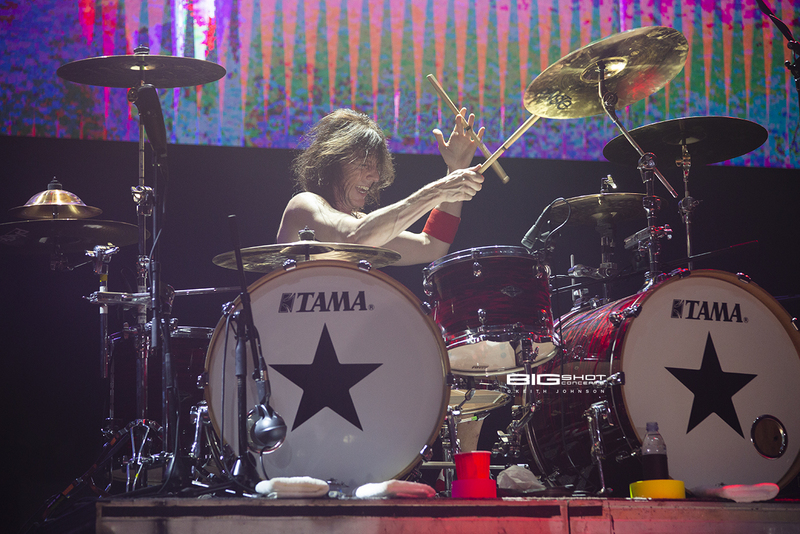 Drummer for Canadian rock band Zebra. Former lead guitar player for metal band Dokken. 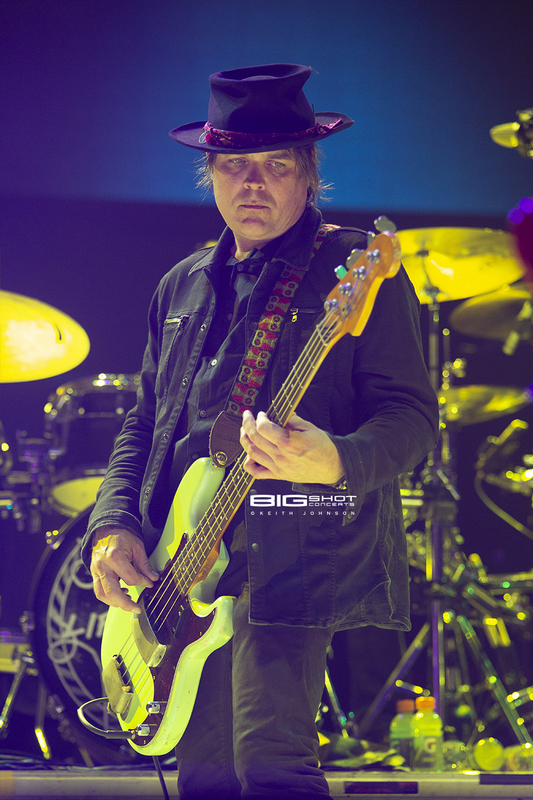 Lynch Mob bass player at Miramar Regional Park Amphitheater. 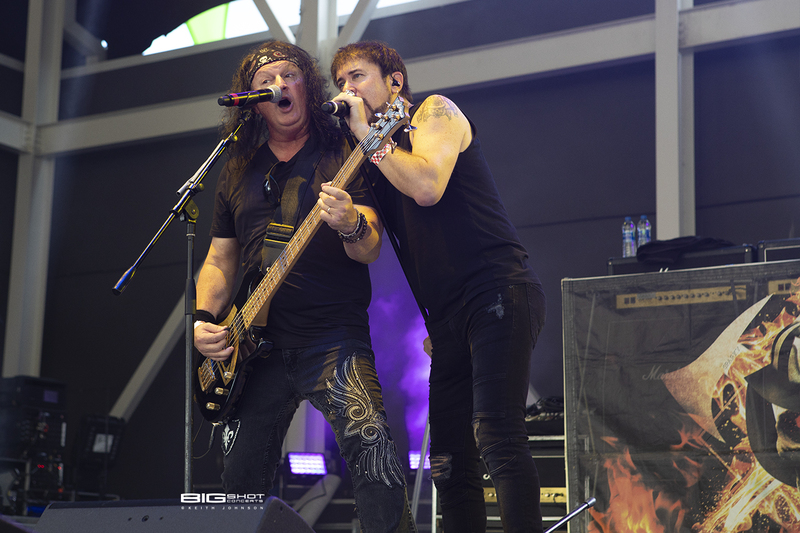 Lynch Mob Plays During RockFest 80's 2018. 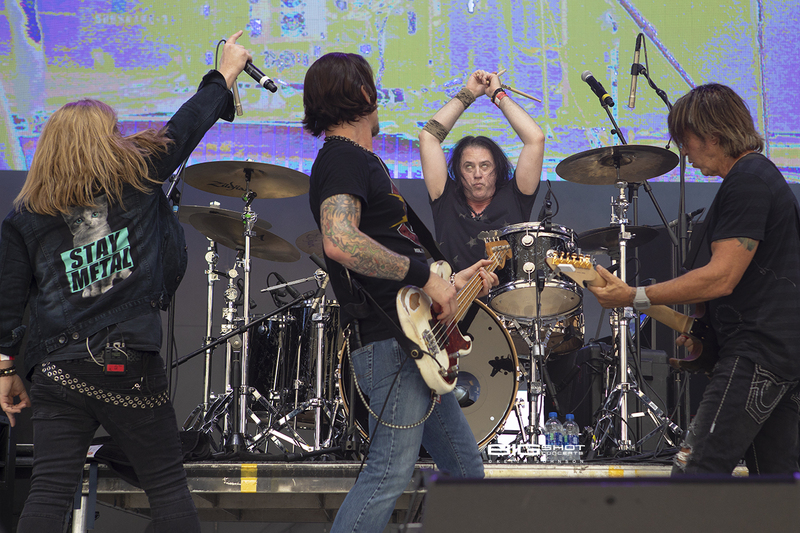 Members of Lynch Mob on stage in Miramar, Florida. 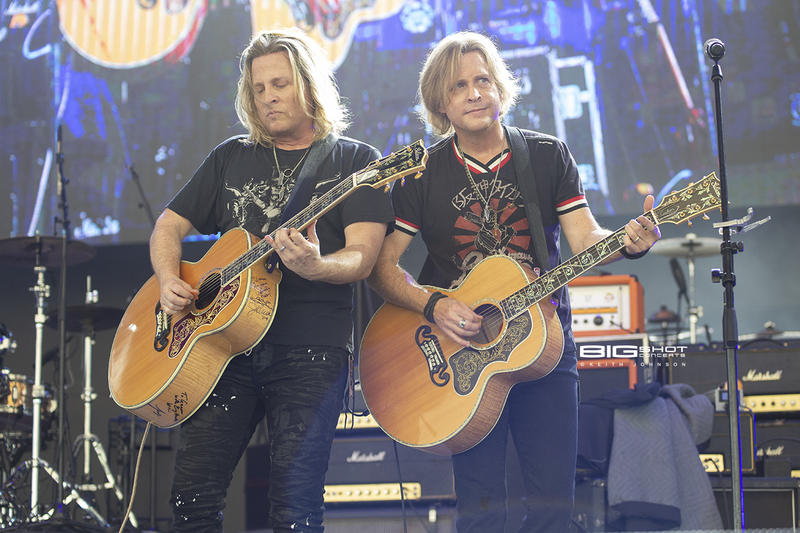 Gunnar and Matthew Nelson rock Miramar Regional Park Amphitheater. Alice Cooper tribute band on second stage of RockFest 80's. Bon Jovi approved rock band Stellar Revival. Burden Of The Sky Releases Official Music Video for "The Puppeteer"